Previous keynote speakers at AfricaGIS conference include Dean Angelides, Lawrie Jordan, Dr. Tidiane Ouattara, Dr. Mohamed Ramadan, Juan Suarez, John Kedar, Lee Annamalai, Andiswa Mlisa and Hon Dr. Wilber Ottichilo. 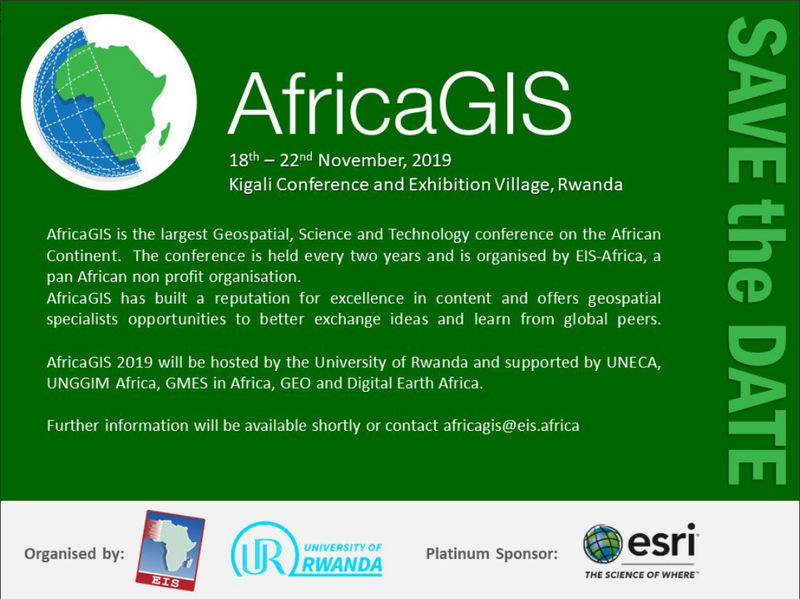 The Africa GIS Conference 2019 will feature keynote speeches by leading scholars, technical sessions with reports of the latest research outcomes as well as discussion sessions on topics such as capacity building, SDI, space policy, programmes and projects. There will in addition be exhibitions of the latest products and services in geospatial science and technology. The last AfricaGIS which held in 2017 was sponsored by ESRI, AIRBUS and Servir West Africa while the organizing partners include AfricaGEOSS GEO Group on Earth Observation, UN-GGIM:Africa, UN Economic Commission for Africa, EIS-Africa, Ethiopian Mapping Agency, ESRI South Africa, and CSIR. The call for abstract and registration will open soon. Stay tuned. Founded in 2010 with a view to empower businesses with the advantages of interactive multimedia. 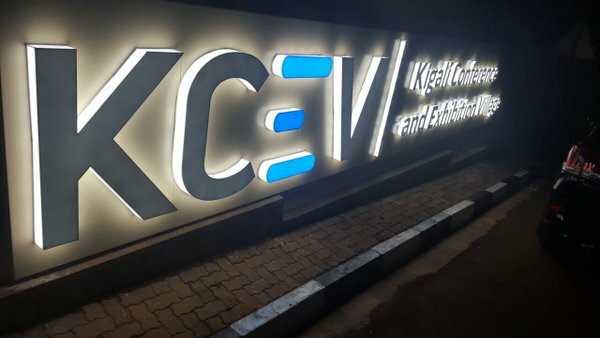 WEGO Ltd has established a creditable name in the design and development of multimedia content, WEGO LTD is a private company registered in Rwanda specialized in Media and Communication Consultancy services. The company has established its fame by working with various public and private institutions in producing short and long documentary films and broadcast media materials including, TV and Radio programs, spots, logos for public relation, advertisement and promotion materials. The company also provides professional consultancy in Communication Strategies Development to facilitate both public and private institutions, NGOs and agencies to effectively communicate with their stakeholders, donors, and beneficiaries.